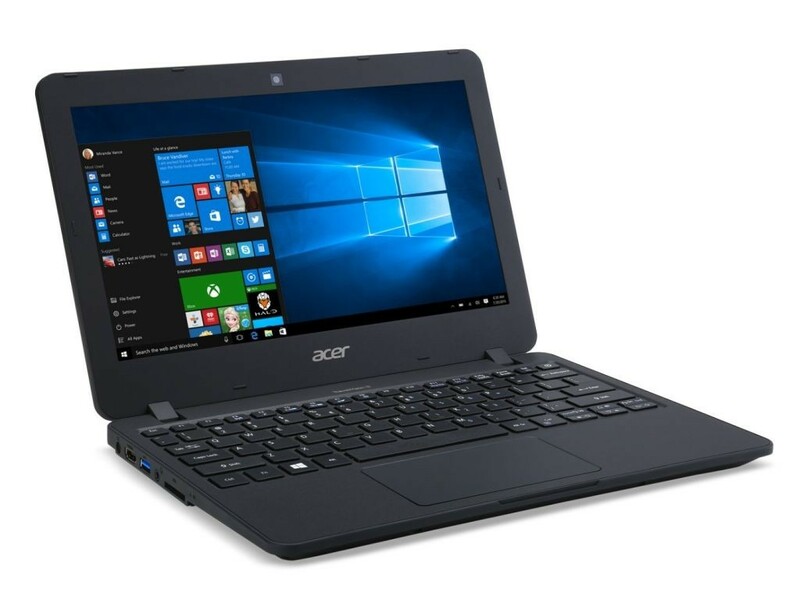 Acer TravelMate Spin B1 Convertible touchscreen laptop is now available with Windows 10 S. Acer TravelMate Spin B1 features an 11.6-inch, 1080p display, Celeron processor, 4GB of RAM, and 64GB of storage. The laptop also includes a stylus. The new cheap HP laptop is focusing on to defeat Chromebooks in the classroom. Cheap laptops featuring Google’s lightweight OS have been growing in popularity in schools, and it’ll take more and more affordable options like these for Windows to come off as a compelling alternative. The Acer TravelMate Spin B1 Convertible will cost you $299.